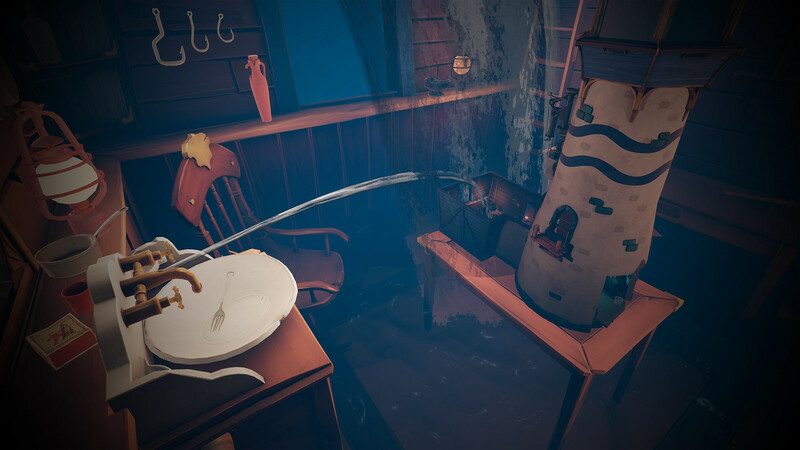 Break reality in mind-bending VR puzzle adventure A Fisherman's Tale later this year! 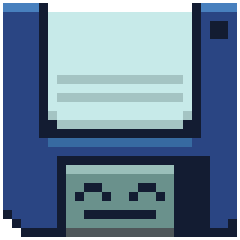 Hey there, land walkers! 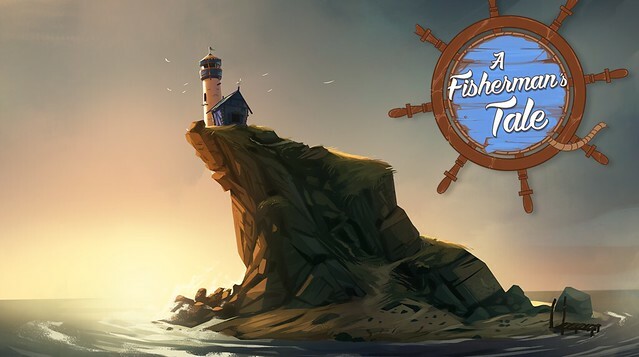 I’m Hadrien from Innerspace VR and we are excited to announce our VR game A Fisherman’s Tale is coming to PlayStation VR later this year! 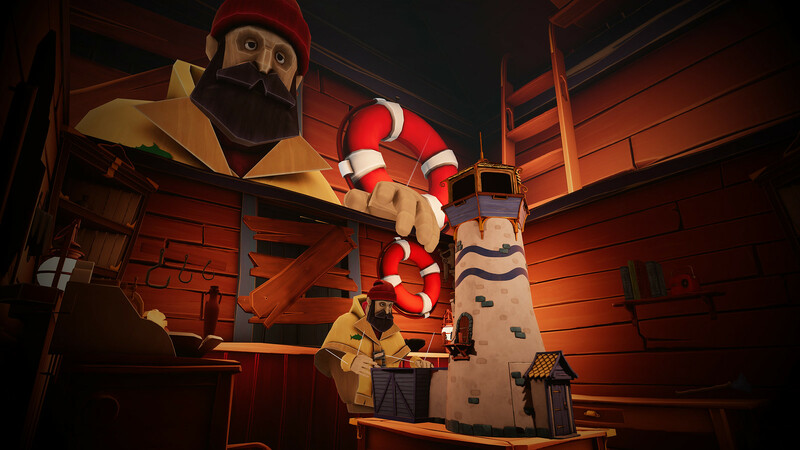 A Fisherman’s Tale is a mind-bending VR puzzle adventure game in which being turned upside down and inside out is not merely a play on words. 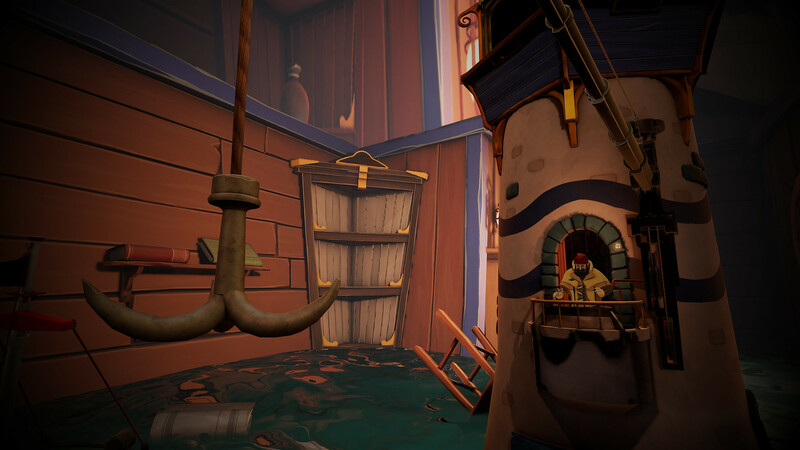 We can’t wait for you to experience A Fisherman’s Tale when it comes to PlayStation VR later this year. And remember, even though fishermen’s tales sometimes seem tall, there’s always a little bit of truth in every single one of them! Definitely my sort of thing!